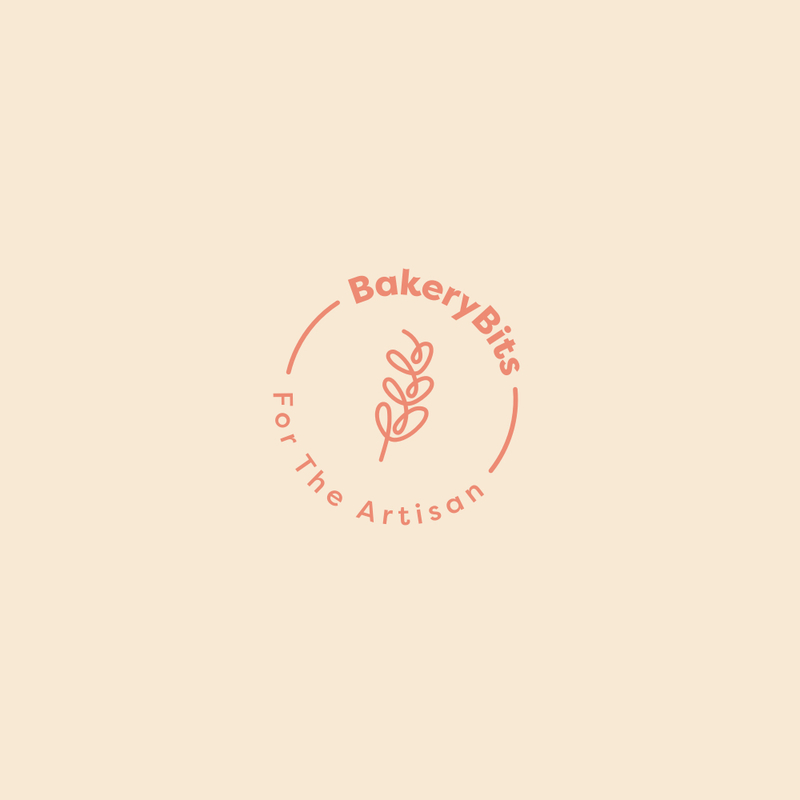 This entry was posted in Newsletters, Recipes on 08/01/2016 by BakeryBits. Our in-house baker Vanessa Kimbell explains in this video how to use a scraper and why it is a bakers essential tool. At just £2.28 (and a discount for 2 or more), our scrapers are made with food grade plastic and make it easy to handle, shape and cut your dough - Click here to buy now. This entry was posted in Product Videos, Video of the month and tagged dough scraper on 19/05/2014 by Vanessa Kimbell. This entry was posted in Insight, Video of the month on 28/02/2014 by Vanessa Kimbell. Our short instruction video on the best use and care of your cane proving basket or banneton from https://www.bakerybits.co.uk. This entry was posted in Videos, Product Videos on 19/02/2014 by Vanessa Kimbell. This entry was posted in Videos, Insight on 19/02/2014 by BakeryBits.